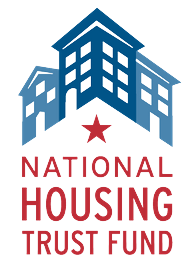 HUD recently announced a new round of National Housing Trust Fund allocations totaling $266.8 million, which includes nearly $7 million for Ohio to address housing needs for very low and extremely low income people. While it falls far short of the state’s pressing ELI housing needs, the total Fiscal Year 2018 allocation from the NHTF represents a 22 percent increase over FY 2017 and a 45 percent boost over FY 2016, when the program first started appropriating funding to states. 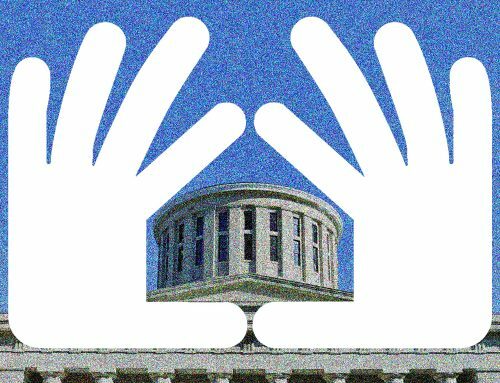 In the past two years, NHTF funding to Ohio has nearly doubled from the $3.7 million the state received in FY 2016. Ohio has focused NHTF funding primarily on preservation of affordable rental units targeting ELI residents. 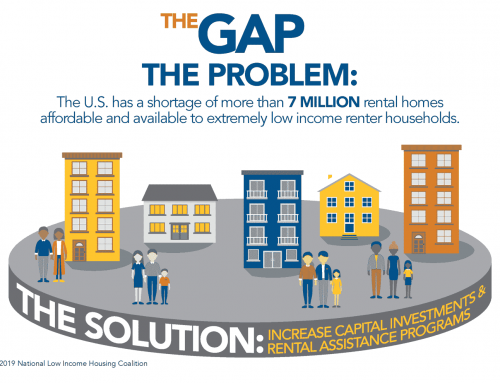 This is important because when rent subsidies expire, Ohio permanently loses a critical resource for affordable housing. 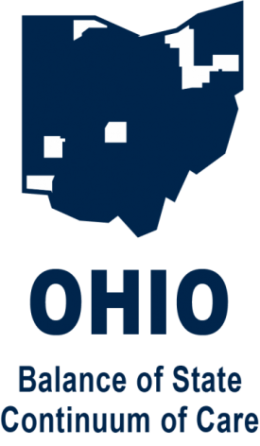 The Ohio Housing Finance Agency recently submitted its draft 2018 NHTF Allocation Plan to HUD, which would maintain the focus on preservation. Kelan Craig, OHFA’s Director of Planning, Preservation and Development, said Ohio has the country’s third largest stock of affordable housing. 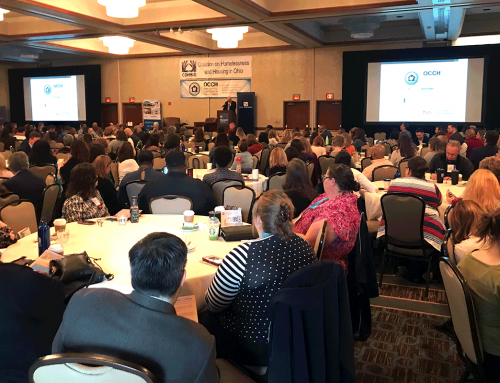 NHTF funding has enabled OHFA to increase the number of subsidized units preserved and to more deeply target units to ELI populations, Craig said. OHFA utilizes NHTF resources as gap financing through the agency’s Housing Development Assistance Program. 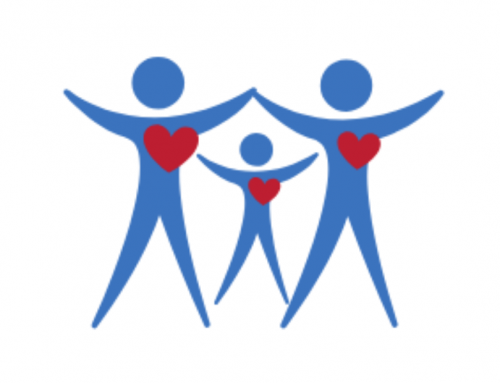 In addition to the NHTF, HUD also released FY 2018 formula allocations to states and individual communities for: CDBG, HOME, Emergency Solutions Grants (ESG), and Housing Opportunities for Persons with AIDS (HOPWA).